Texans, get ready for a day of live music, guest speakers, cooking, and fun! 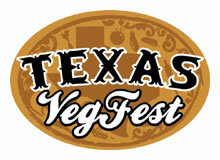 Venture out to the first ever Austin Texas VegFest Saturday, March 31, at the Fiesta Gardens West End from 11am to 6pm. 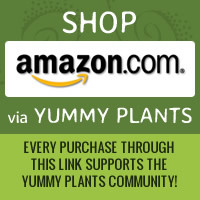 The festival will promote and celebrate plant-based diets for a healthier and sustainable future.